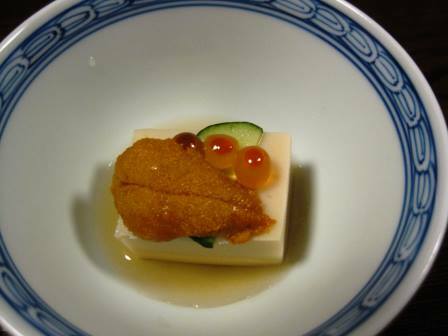 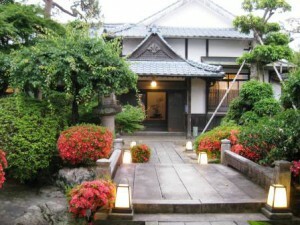 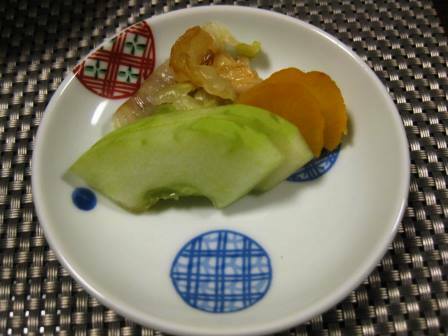 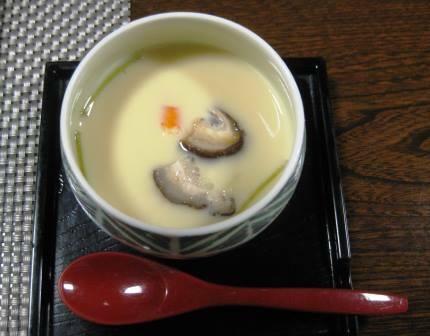 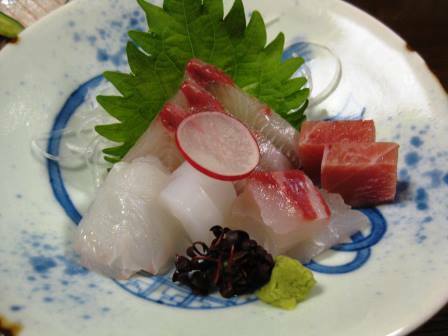 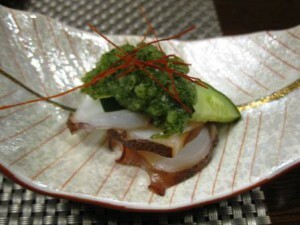 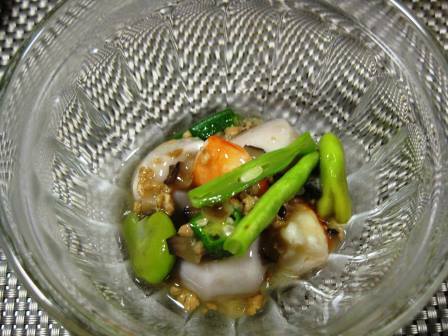 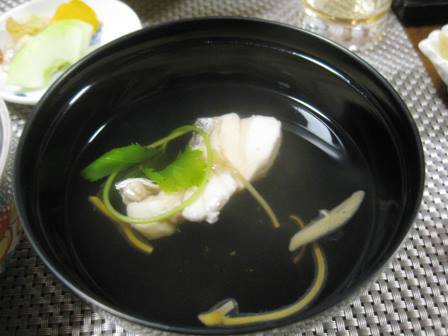 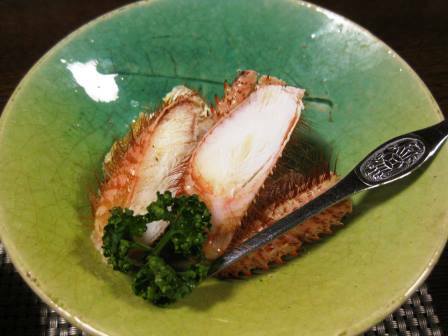 Restaurant Sato-Besso is an exclusive Japanese restaurant that servers very tasty kaiseki menu. 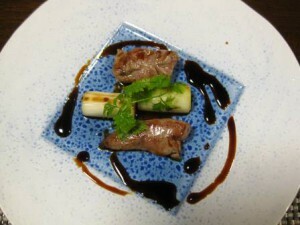 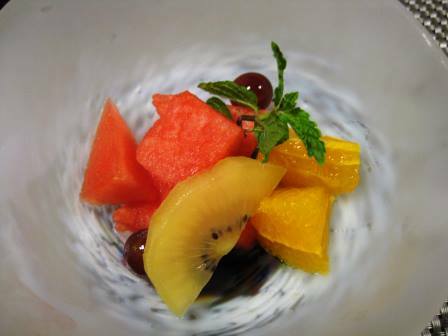 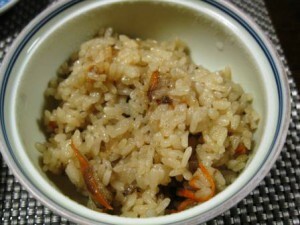 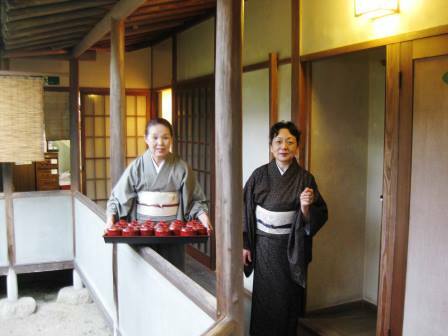 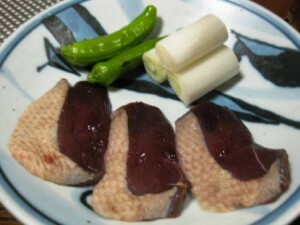 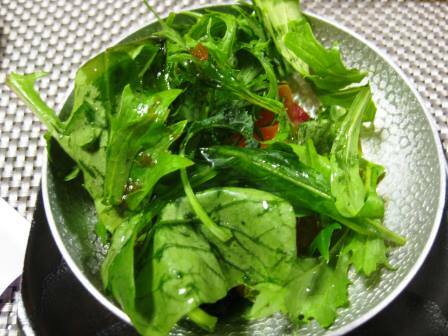 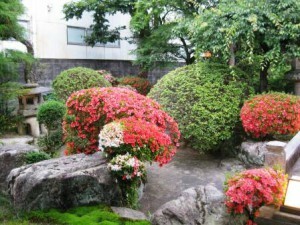 The restaurant is located in Fukuoka, located 1½ hour flight from Tokyo. 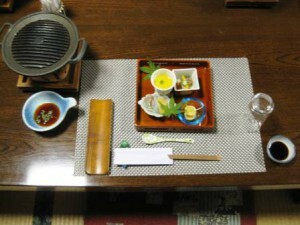 Their menus are delicate, tasty and you will be very full. 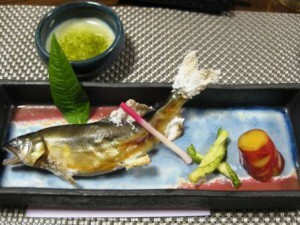 If you are staying Fukuoka, I highly recommend that you visit the restaurant. Restaurant Sato-Besso has a website where you can read more about the restaurant.